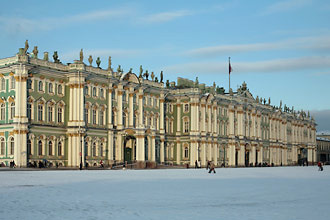 The splendid Baroque Catherine Palace, built in the early th century by the famous Italian Rastrelli. Despite being virtually destroyed by Nazi bombing during WWII, the palace has been almost entirely restored and its lavish period interiors painstakingly recreated. 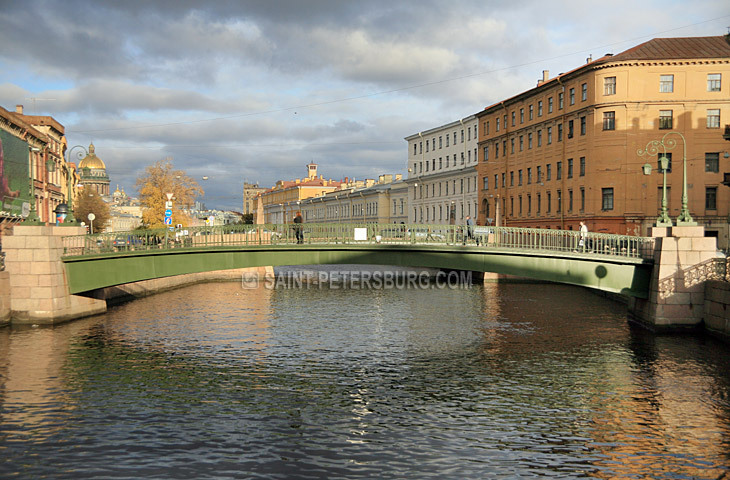 St. Petersburg has a growing number of stores offering a variety of goods and services including everything from hand-made arts, crafts, and souvenirs to fresh fruits and vegetables. Shopping along the city's festive main thoroughfare, Nevsky Prospekt makes you feel more like a native Piterbyrzhets (Petersburger), and offers the best variety of stores in the city. 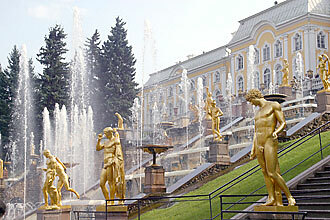 Bolshoi Prospekt on Vasilyevsky Island also offers a comparatively good selection of stores. Many stores accept credit cards, and all stores accept only rubles that you can buy at a number of conveniently located currency exchange points (obmenni punkti) throughout the city. 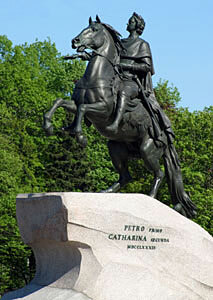 You're likely to get the best exchange rates on Nevsky Prospekt, but be sure to bring along your passport. Without a passport you can not change money. Most obmenni punkti charge about 50 cents to change money. UNLESS YOU ELECT TO TAKE A PRINCESS CRUISE EXCURSION, YOU MUST HAVE A VALID RUSSIA TOURIST VISA. You must also secure a tourguide and stay with them the entire time. 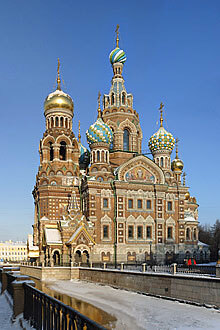 Make your Princess Excursion choices early to insure you have opportunities to see St Petersburg.